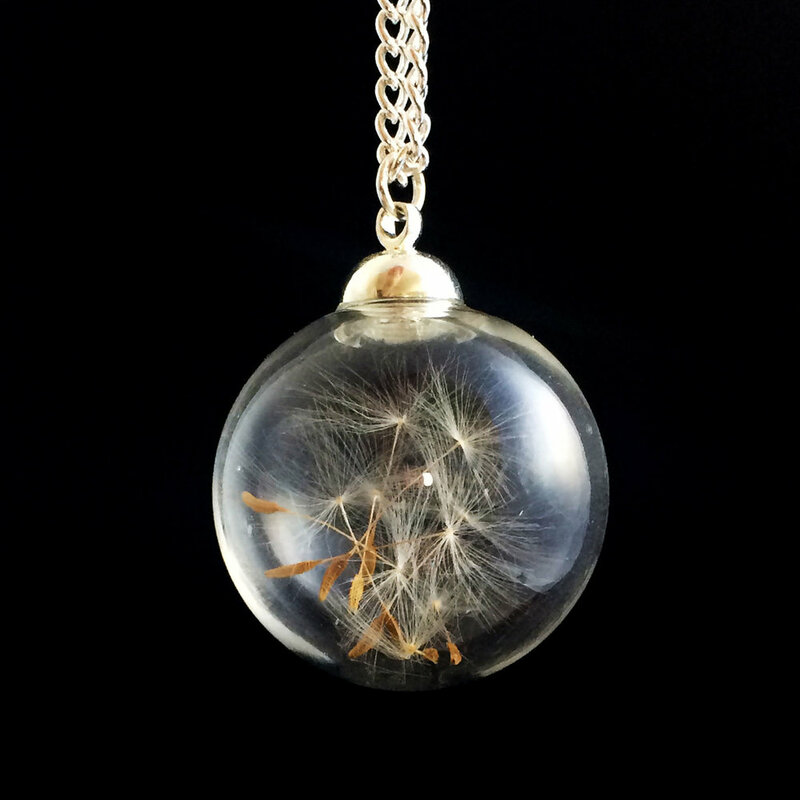 Lizzy Chambers is the designer and creator behind her glass jewellery. She has a passion for colour and growing beautiful natural things. Her collection includes a beautiful botanical range of flowers and seeds that are grown in her own garden and from a farm in the North of England. Her keepsake jewellery has a hint of nostalgia and fairy tales, giving it that magical feeling. Each glass globe is hand filled with dried flowers, petals and seeds, which are carefully selected to ensure that you can see the natural beauty of each petal. She takes custom orders which include turning wedding flowers and personal items into a keepsake jewellery pieces. 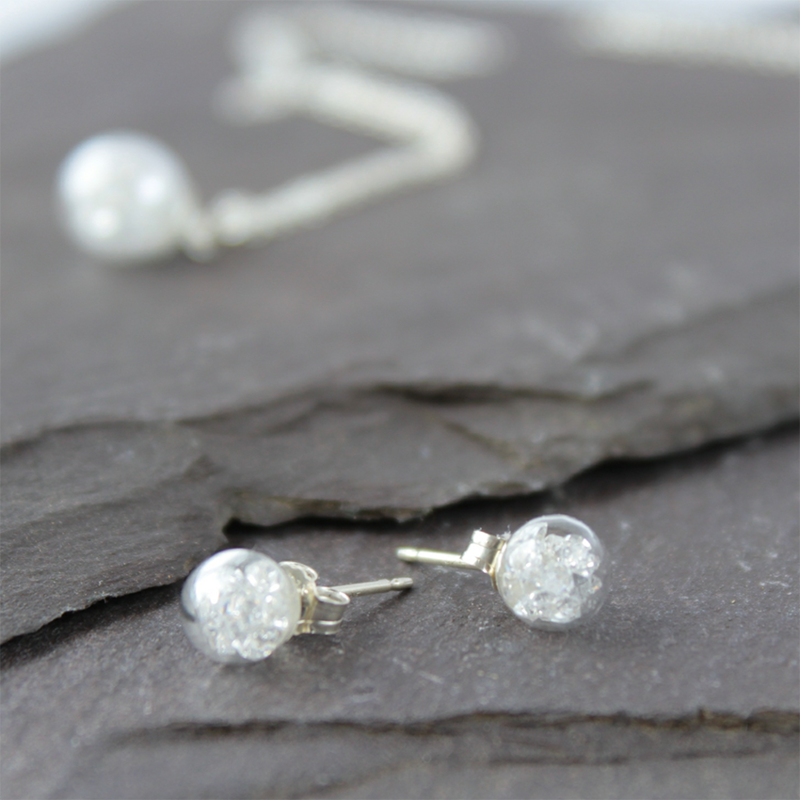 Her jewellery is stocked in the Wellcome Trust Museum, Manchester Museum, National Maritime Museum and some lovely independent boutique shops.